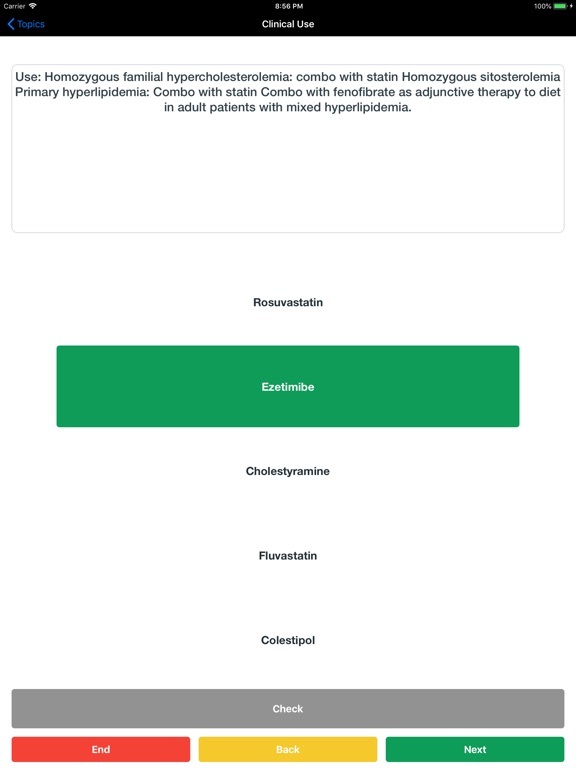 Flashcard Pharmacology is an essential resource designed for first and second year Medical students studying pharmacology. 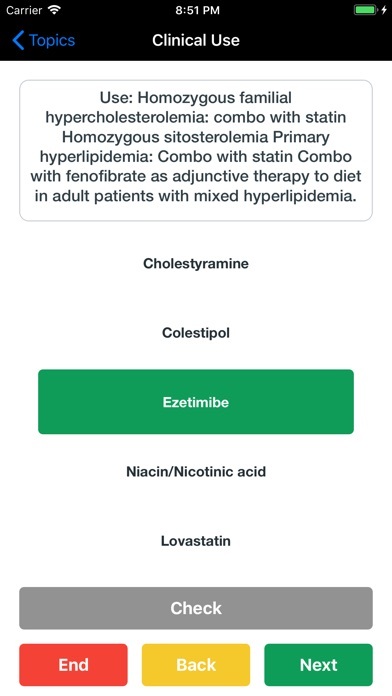 PA students, Pharmacy students and Nursing students will find it useful as well. 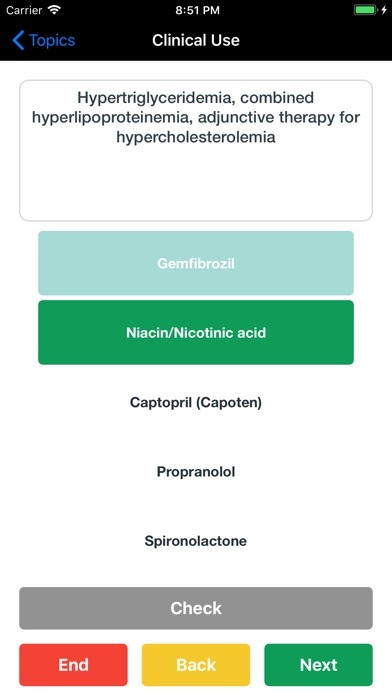 that the user can test their pharmacology knowledge in multiple ways. 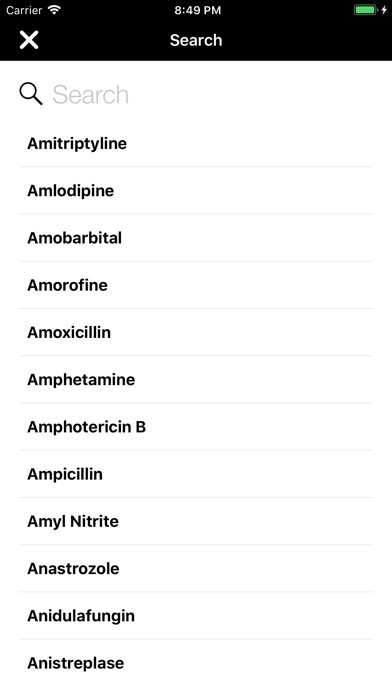 In Test mode, users can select one or multiple classes of drugs. 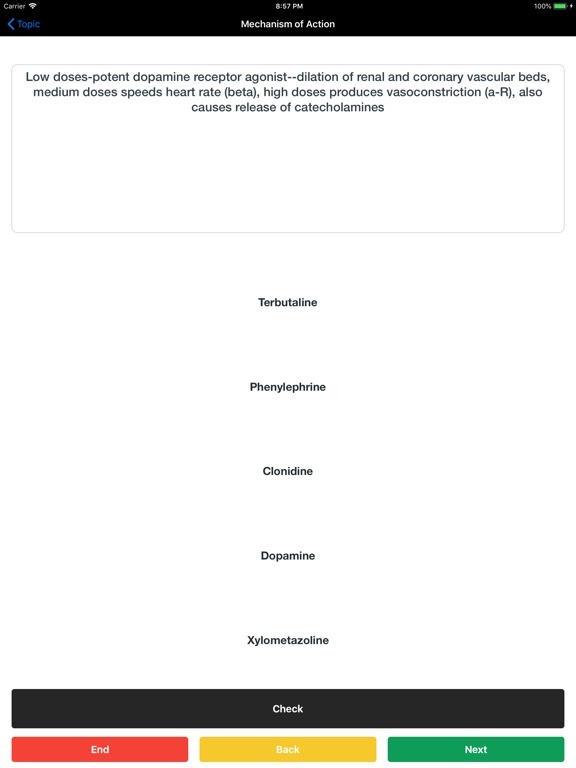 From there users can test their knowledge on various characteristics of drugs such as Mechanism of Action, Adverse Reactions, Kinetics, etc. 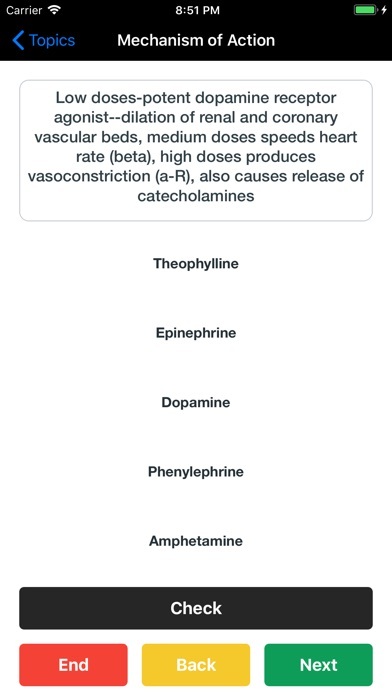 The testable characteristics vary depending on the class of drugs. 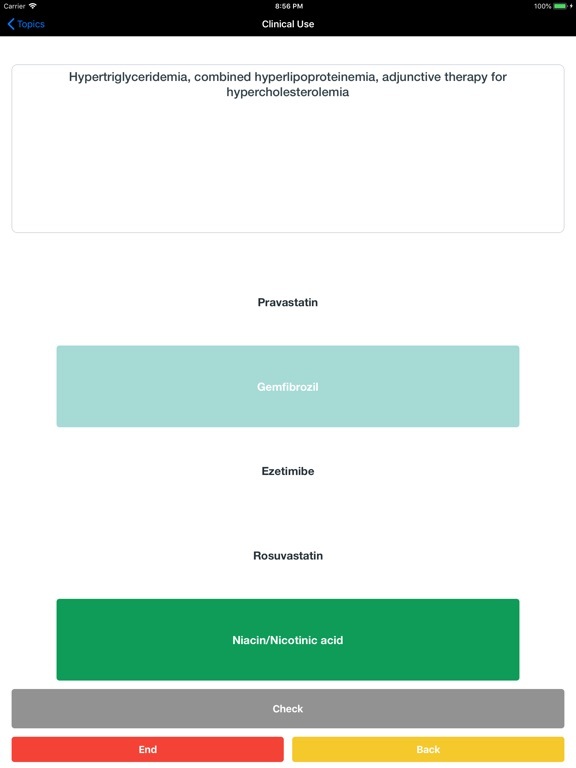 From there, users will be given information regarding a specific characteristic regarding a drug and the user will then select from a list of drugs which one is the correct answer. There are no other pharmacology resources that allow users to do this. 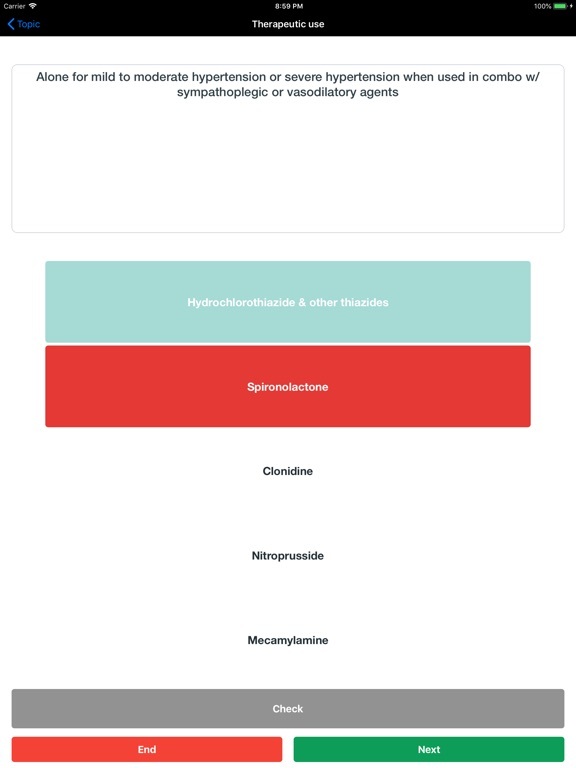 Our database contains over 2000 flashcards that users can test their pharmacology knowledge on. 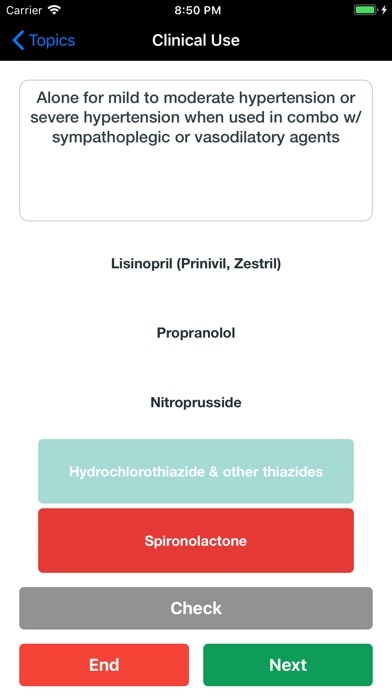 directory with information about each drug at your fingertips! which contains information and tests on ANS function.